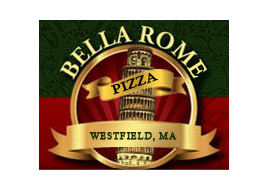 Online ordering menu for Bella Roma Pizza. Welcome to Bella Roma Pizza in Maryville, TN! Try our Hawaiian Pizza, Eggplant Parmesan Pasta, and New York Meatball Pizza. We also have plenty of other options we're sure you'll love! Find us near the corner of W Broadway and Montgomery Ln, close to the Hepperly Auto Sales West. Check out the menu and order online for carryout and delivery today!